The SkyVac was recently put to the test at St Pancras Hospital. The hospital, which was formerly the St Pancras Workhouse, dates back to before 1777, and is partly housed in the original buildings. 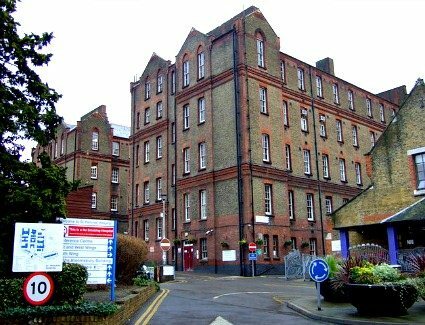 From 1951 to 1998 some of it’s buildings (the former maternity wards) were occupied by the London Hospital for Tropical Diseases. The outcome of the demonstration was positive, tackling the more remote areas of this historical building, and despite the inhospitable weather the SkyVac system proved its operational worth.